African Extravaganza has been designing Self Drive Safaris for adventure lovers in Namibia for 25 years. The infrastructure in Namibia (roads and gas stations, etc) and our 25-years experience will help you to make the best out of your road trip. African Extravaganza proudly presents self itineraries where you can combine them with extension modules. You are more than welcome to create your own itinerary by combining these itineraries covering all destination in Namibia and to neughbouring countries. 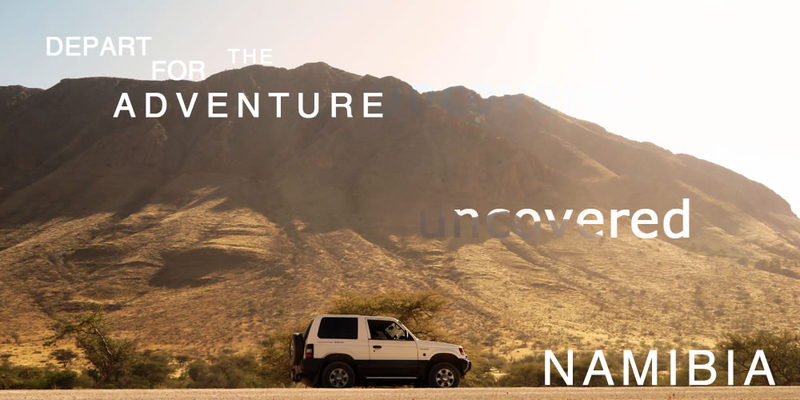 In case you would like to explore Namibia on your wheels, you will receive a full package of information, including customized route-descriptions, brochures of all establishments booked, a road map and further tips for tours. During your stay in the country, we will assist and help you and be available in case of emergency. African Extravaganza can also assist you on airport transfers, accommodation in Windhoek before or after your safari begins.